We’re coming up on that time of year when it gets cold almost everywhere and indoor activities are the order of the day. 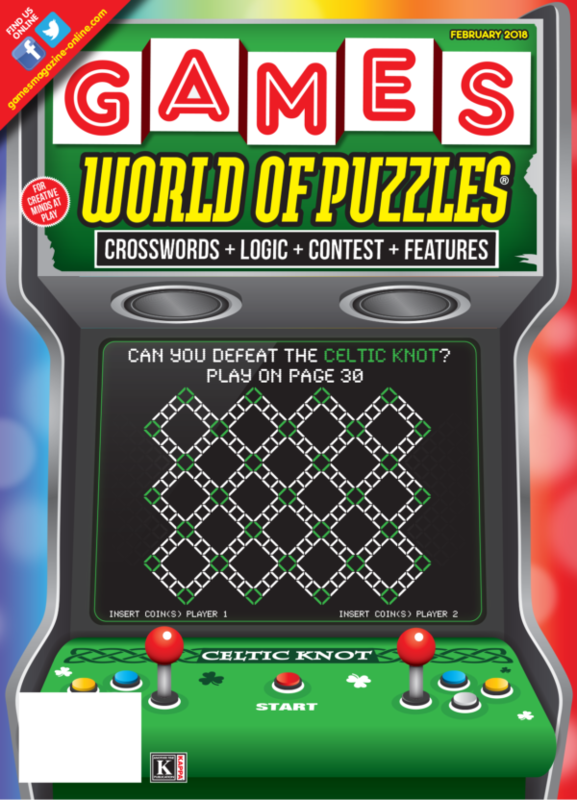 Fortunately, GAMES WORLD OF PUZZLES is here to help you through the winter doldrums. 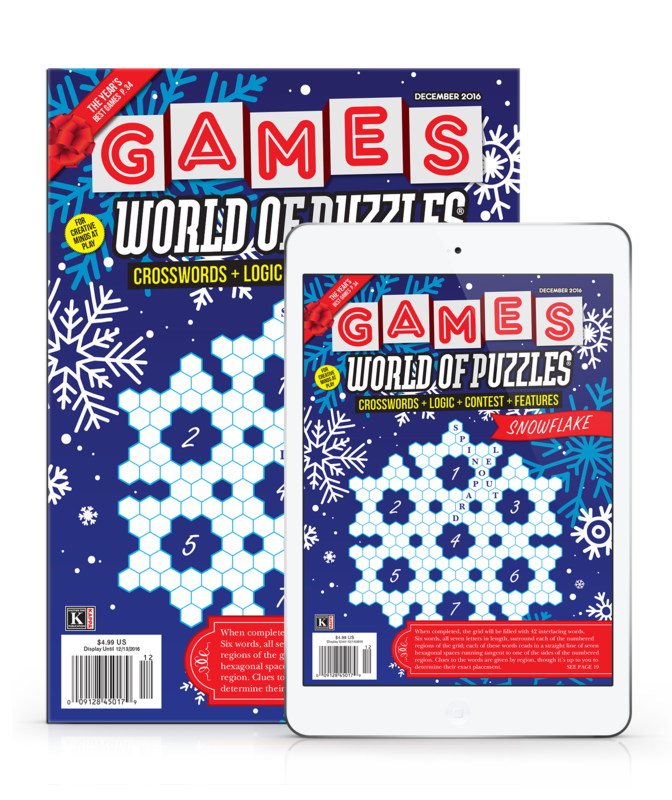 This issue will warm you up with puzzles of all types, plus informative and entertaining articles. We kick off our editorial section with “No Trivial Pursuit: The Story of an Iconic Game,” by Julie Harris. Trivial Pursuit made a huge splash back in the 1980s; its appeal endures today. The original Genus Edition has spawned special editions for a multitude of interests. Because the game achieved such vast success, you may not be aware of its humble beginnings. 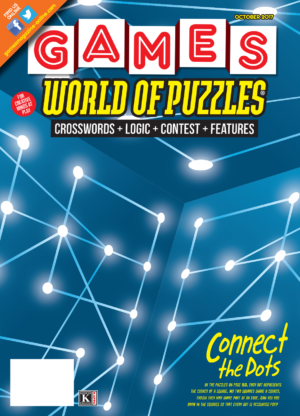 Turn to page 34 to learn more about the two Canadian men who launched this board game phenomenon. We continue the theme of accomplishments in the game world with Raymond Simon’s “Success Is in the Cards: Shari Spiro on Games” on page 42. Spiro started out in 1998 by founding a small business called Ad Magic, which created customized playing cards and poker chips. Spiro’s big break came in 2011, when she agreed to produce cards for a game called Cards Against Humanity. It became a huge seller and launched Ad Magic into the spotlight. Read the story to find out how Spiro used her business acumen to build a mini empire in the world of indie games. Of course, all that reading will get you revved up to try a novel type of puzzle, turn to Jeff Moran’s “A Stone’s Throw Find-It” on page 38. Test your observational skills by finding 10 small details in the large photo of a pebble beach. When you’re done, the solution will reveal the punch line to a corny joke. 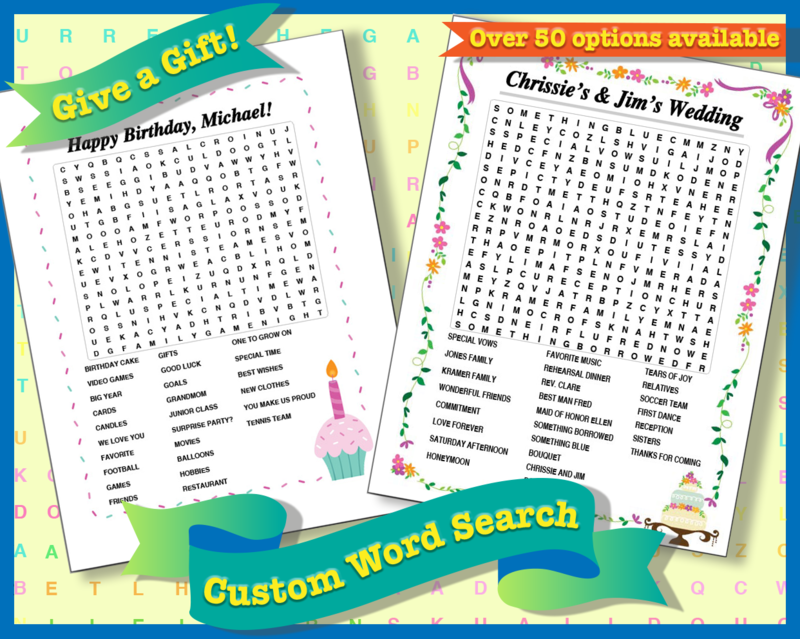 Last, but certainly not least, there are plenty of puzzles to keep you entertained and challenged. 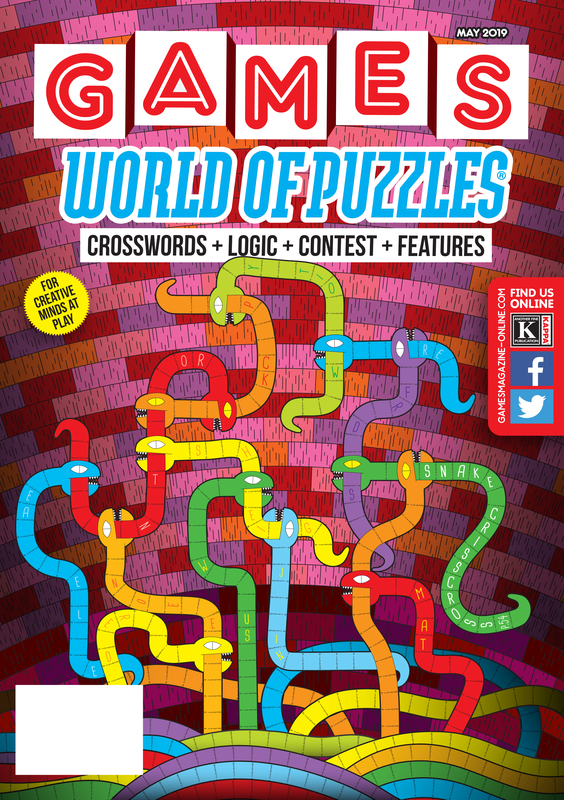 From crosswords and variants to logic and trivia, our Pencilwise section has it all. 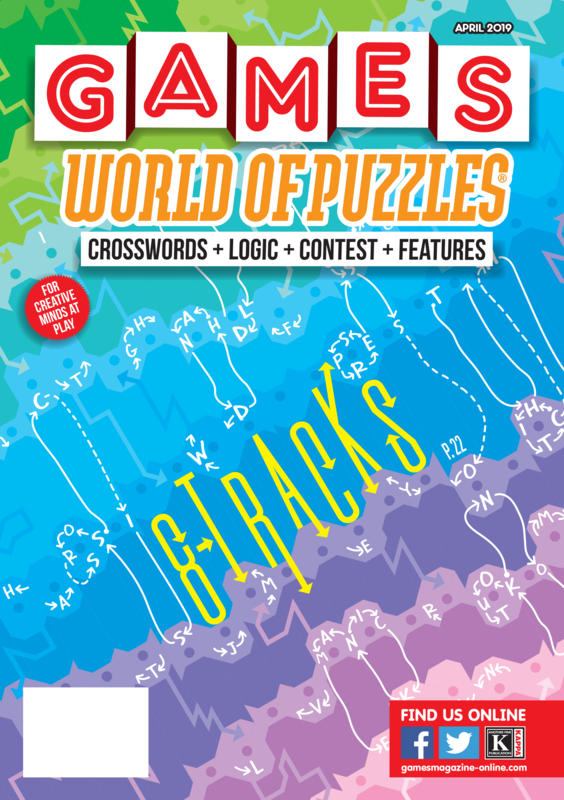 Recommendations for this issue include Gnarly Hexes (page 54) and BoxOff (page 66) for logic/math fans, and Gearwheel (page 29) and Gangs of Four (page 31) for those who prefer word puzzles. In the September 2018 Solitaire Hangman puzzle, the wrong sets of blanks were printed on page 16. Here is a link to the corrected puzzle. We apologize for this error. © 2019 Kappa Publishing Group, Inc.